There are many types of divination throughout the world. Basically, for as long as there have been humans, there has been some form of divination. In today’s Witchy Wednesday, we will discuss some forms of divination, how they’re used and a little of their history. Some of them might be more commonly known and some of them might be a little less known. Enjoy! Creating a sacred space doesn’t have to be stressful or super involved. 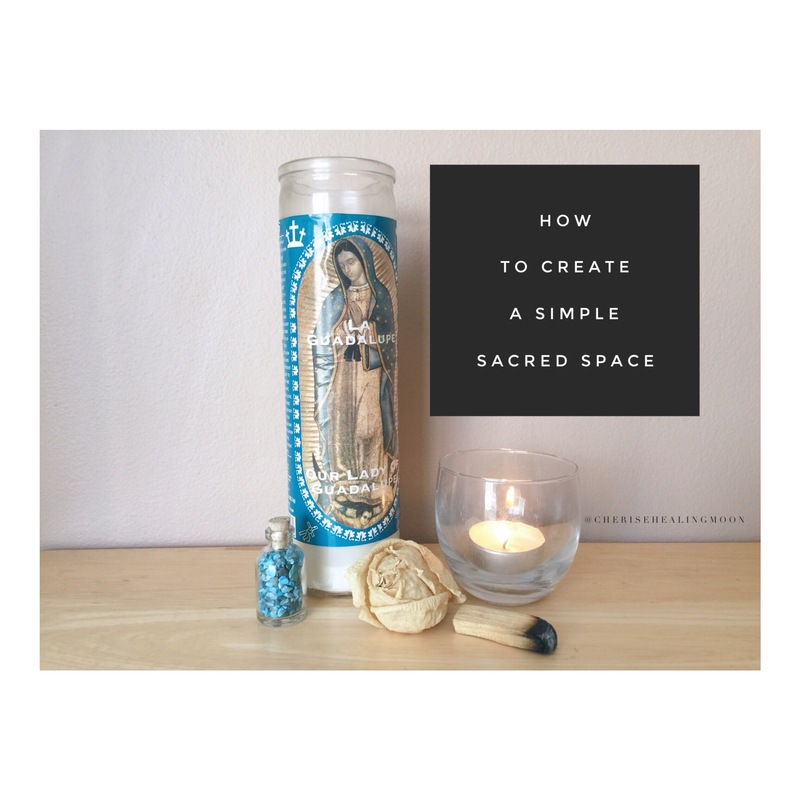 You can easily create a simple sacred space with just a few items. 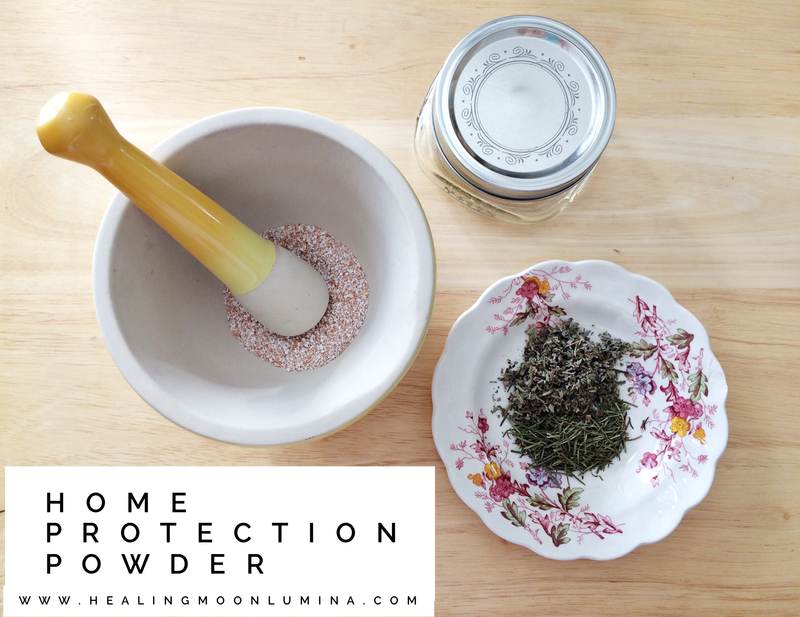 Here are some of my tips on creating a simple, yet powerful, sacred space. A sacred space can be something you set up and leave out all of the time or it can be something you put together just for the duration of your meditation or daily practice. One of my favorite things to do is choose a few items each day to set out while I meditate. This way, my altar or sacred space is different each day, providing me with what I may need on that particular day. Choose a couple items that have special meaning to you. Perhaps a photo of a loved one, a rock you found on a hike, a feather, etc. Some people like to make sure all four elements are present in their sacred space: earth, air, fire and water. These can be represented by a stone (earth), incense (air), a candle (fire) and a small bowl of water or a seashell (water). Having a candle is helpful. Either a simple candle or a candle depicting a saint or deity of your choice. Having your sacred space high vibe and cleared of any unwanted energies is important. Using some sort of palo santo, sage or essential oils is a good practice to have. Placing a crystal in your sacred space can help boost your energy and intentions. And there you have it! Nothing super fancy or elaborate but still very powerful and packed full of intention! What are some of your favorites items to place in a sacred space? Quick Witchy Tip! In a pinch? Need a candle spell to work quick? 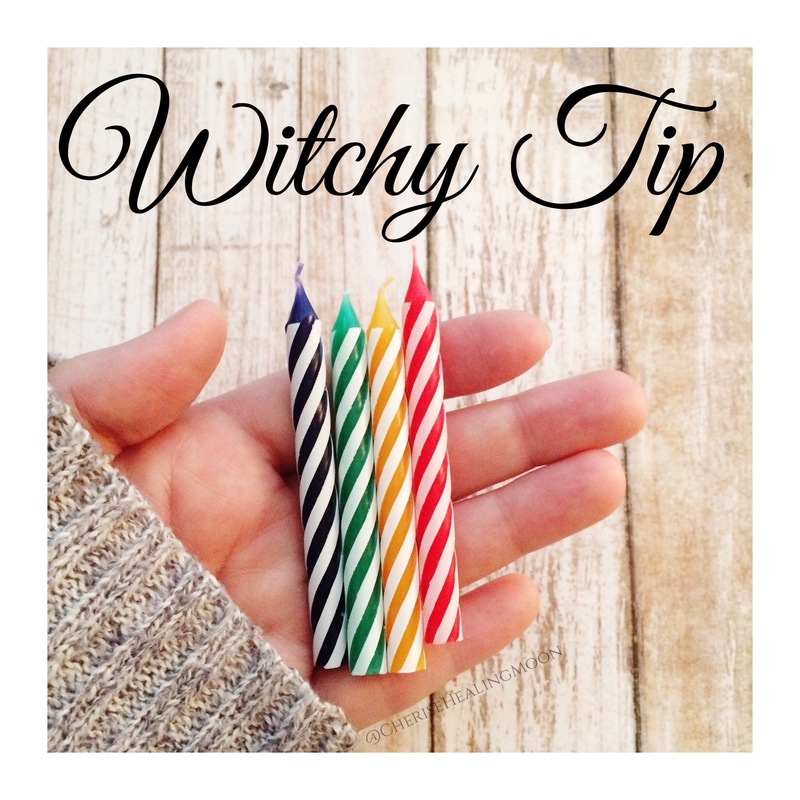 Use birthday candles to work your magick! Birthday candle are easily accessible and come in all sorts of colors. Perfect for candle spells! Simply choose the color you want to work with (green for prosperity, blue for healing, red for love, etc) and start your spell! You can even dress (anoint) the candle with oils and herbs as well. Different colored candles represent different things. Depending on what type of magic you’re trying to work, this is something to take into consideration. Today, let’s talk about blue Candle Magic. Blue candles represent the West direction and the element of water. Blue candles also correspond to the throat chakra. So if you want to work some magic or healing involving your fifth chakra, a blue Candle may be just what you need. 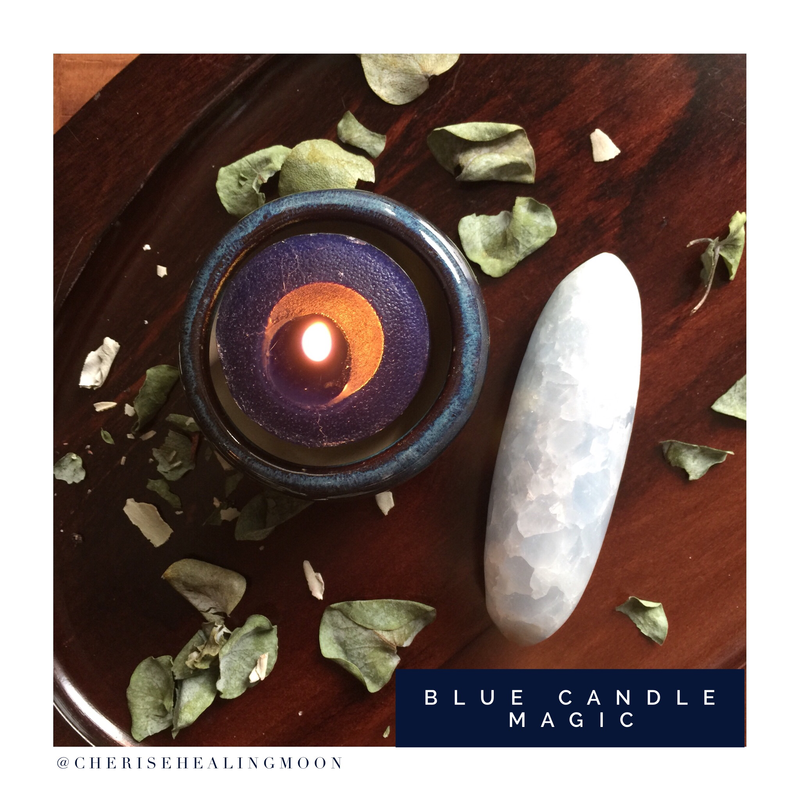 Here are some things blue candles represent that you may want to consider when working particular magic, spells or intentions. What is a witch? This is a question I’ve been asked a lot. You’d think in this day and age, the scary old hag eating children stigma attached to witches would be gone by now. But sadly, that image is still around. On the plus side though, more and more people are speaking out about what it truly means to be a witch. More and more people are learning the true meaning behind something that is honestly quite beautiful. In fact, you yourself may be a witch and not even realize it! In order to spare you from having to read a giant long blog post, I made a video discussing my opinion of what it means to be a witch. This is by no means the absolute definition, as people have varying opinions of their own. This is my own personal thoughts on the matter. I love answering questions! If you have any questions, please ask away! Side note: In the video I say multiple times that the full moon is all about setting intentions. I was so excited about what I was talking about, I didn’t realize what I was saying haha. Although intentions can be set at the full moon, typically we set intentions at the new moon. 2 Comments What Does It Mean To Be A Witch? 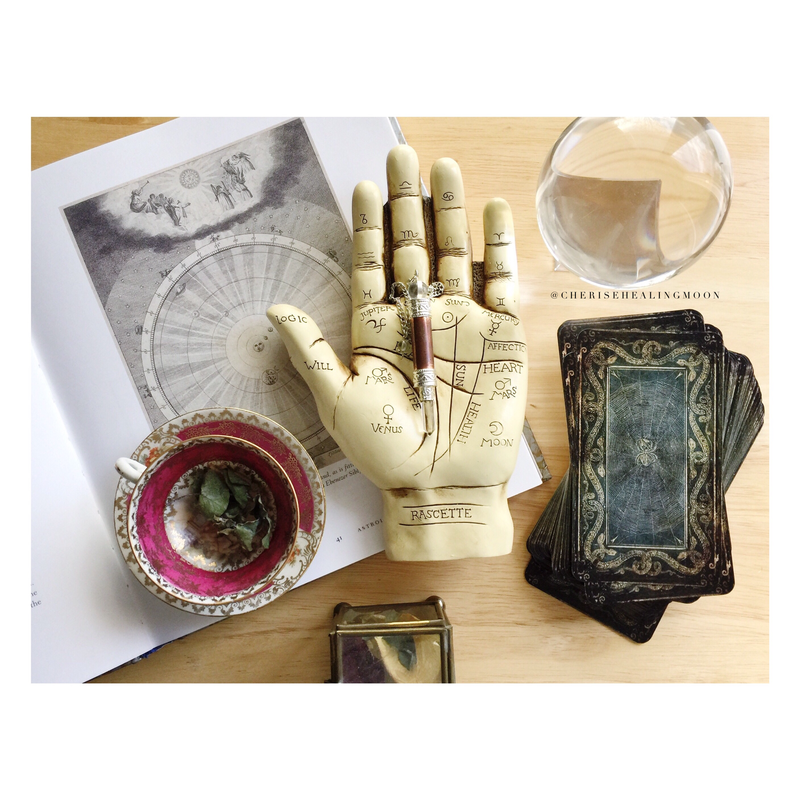 I’m so excited to be part of the Fall Tarot Blog Hop! I hope you enjoy my post! Please check the bottom of this post to find the next blog in the hop. Now, most of us may be familiar with those symbols, but not everyone is familiar with why those are popular images associated with Halloween. Before I get into the spread, let’s talk a little about the origin of Halloween and the significance of each symbol. Halloween as we know it today has its roots in the Celtic celebration of Samhain (pronounced sah-win). This was a celebration of the harvest as well as the nights getting longer and the days getting shorter. Some historians also say that the ancient Celts believed at this time, the veil between the living and the dead was at its thinnest and the spirits could roam the earth. Many years later, the Catholic Church declared November first as All Saint’s Day (Day of the Dead in Mexican cultures) and October 31 as All Hallows Eve. This was a time to honor our deceased loved ones. The history of Halloween has much more detail than what I’ve mentioned, but that’s a good summary of it. The present day Halloween is a mixture of lots of traditions and history. So what about those symbols? Let’s talk about them! Bats: During the Samhain celebrations, the Celts would have huge bonfires. Bonfires attract moths and bugs which in turn attract bats. Bats are nocturnal animals and are typically associated with night. Bats are also a symbol of intuition. Jack ’o’ lanterns: The Irish used to put a candle inside a hollowed out turnip. They believed the light would ward off evil spirits. Once in the United States, pumpkins were switched out for turnips. The scary faces carved into the pumpkins adds to the idea of keeping away evil spirits. Ghosts: This one only makes sense to include as Halloween is a holiday all about the thinning veil and connecting to spirits. Black Cat: When the Catholic church tried to demonize old pagan traditions (like Samhain), they started hunting for witches. Basically, anyone who wasn’t following the church was deemed a witch. Cats were commonly thought to be a witches familiar, or even the witch themselves. So the connection of black cats to witches to Halloween occurred. Black itself is associated with night and the dark. Cats are known for being mysterious. Skeletons: As Halloween is a holiday to honor those who have passed on, the skeleton is a physical reminder of the cycle of life and death. A reminder to let us know that when something ends, it’s making way for a new beginning. Now, the moment you’ve been waiting for. The Halloween spread! Halloween: What message do my ancestors have for me? Bats: How can I better connect to my intuition? Jack ‘o’ lantern: What issue in my life do I need to shed light on? Ghosts: What issue from my past am I ready let go of? Black Cat: What mysterious side of myself should I embrace? Skeleton: What in my life is ending to make way for something new? Did you enjoy this spread? I’d love to hear about it in the comments!